Pastor Jack makes a persuasive case for accepting tongues as a normal part of a Christian’s experience. 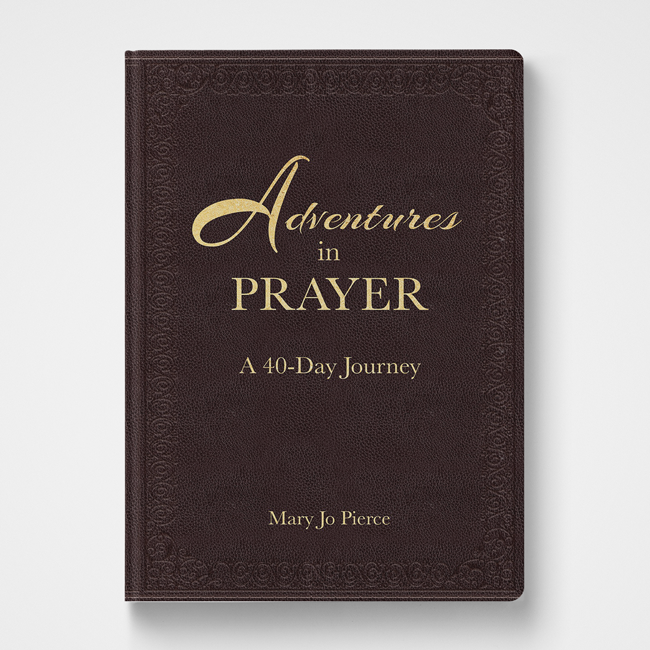 This revised and expanded edition includes 14 never-before published lessons from Pastor Jack. People often think speaking in tongues is either gibberish or emotional exuberance. They think it is strange, dramatic, or sometimes excessive. Even among Spirit-filled communities, there is disagreement over the importance of tongues. 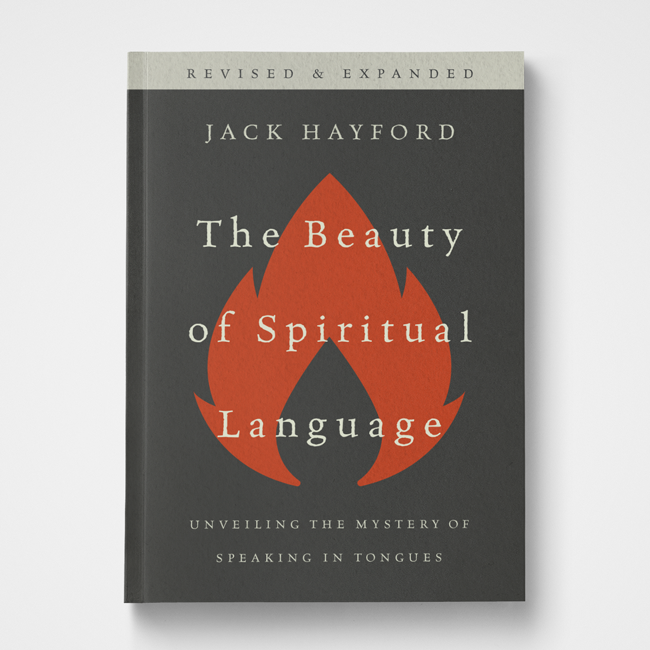 Jack Hayford’s approach to speaking in tongues doesn’t fit the stereotype. 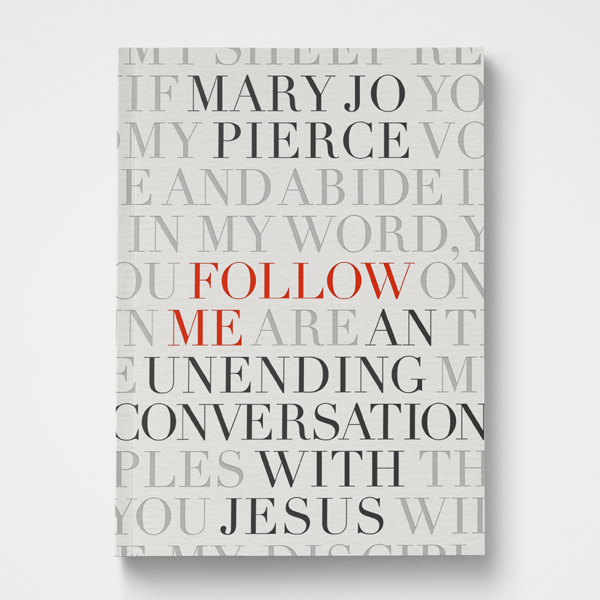 In sensible, biblical terms he reaches across denominational lines to explain this intimate encounter with the heart of God. 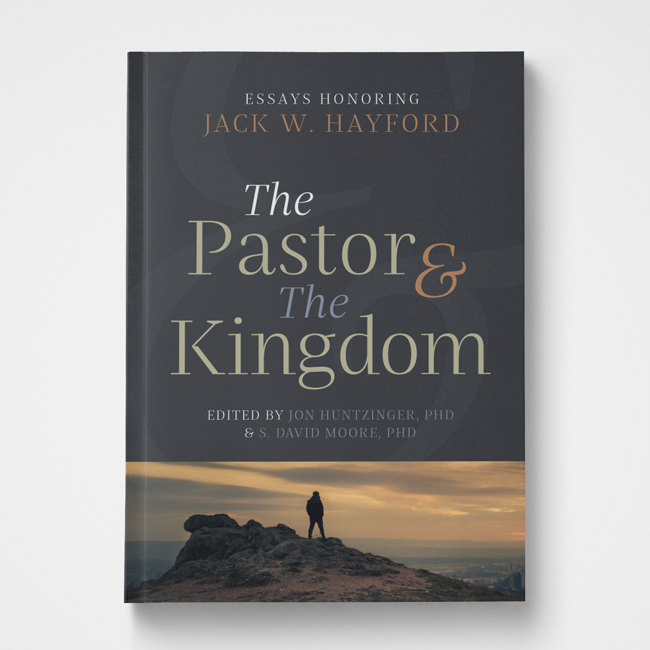 Jack Hayford is recognized for his balanced teaching which is faithful to the uncompromising truth of the Bible. He was the founding pastor of The Church On The Way in Van Nuys, California, and he served as the president of The International Church of the Foursquare Gospel from 2004-2009. Pastor Jack currently serves as the Chancellor Emeritus of The King’s University.